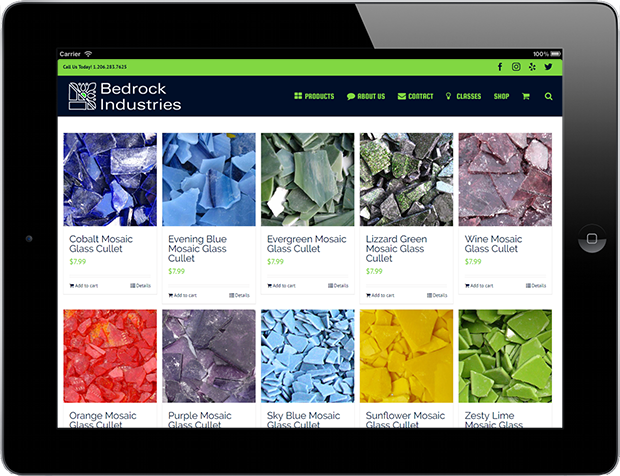 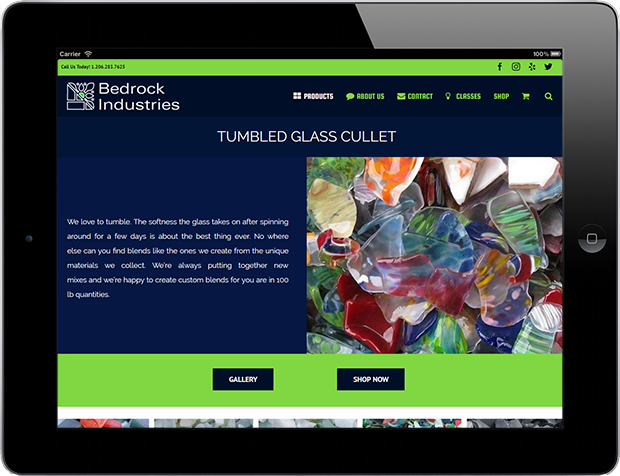 An ecommerce shopping cart to sell various types and colors of recycled glass products. 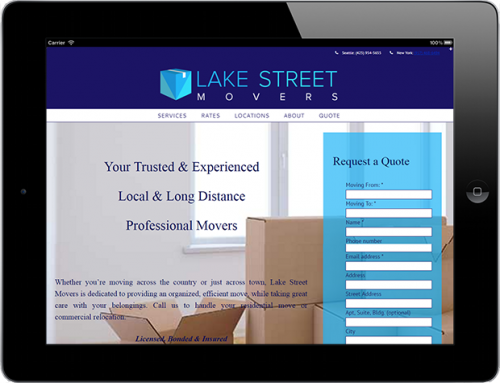 A variety of shipping options based on weight and quantity. 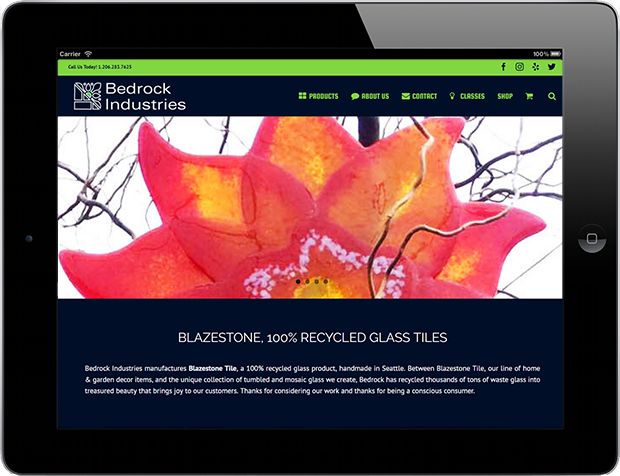 Clean design to showcase the rich colors of the products. 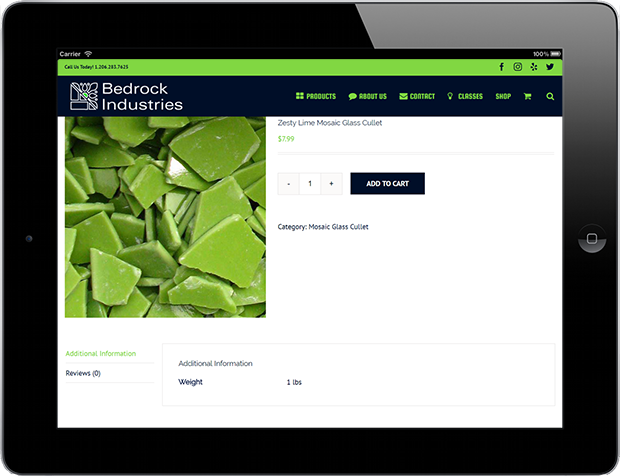 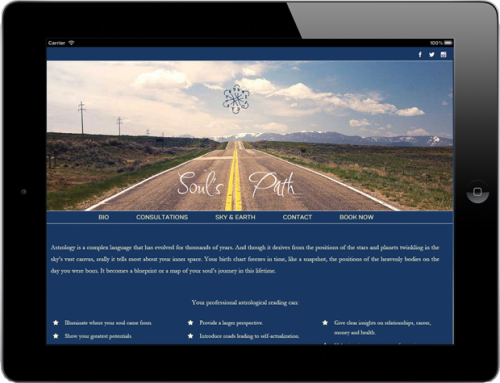 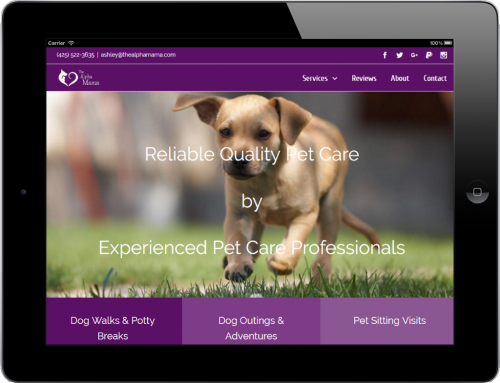 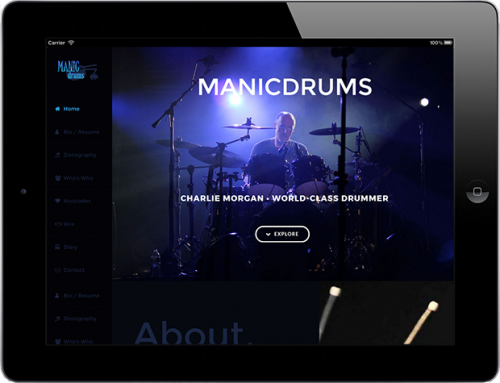 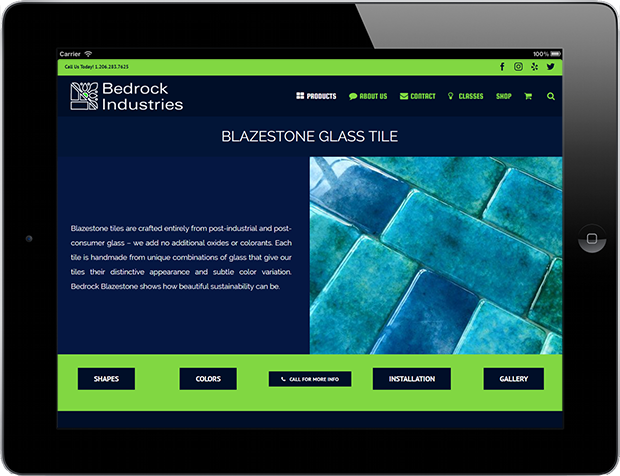 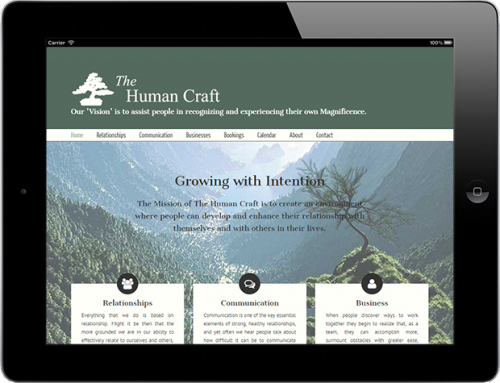 Responsive design that makes it easy for the buyer to purchase the products with their mobile device.